Who isn’t planning a lunar mission these days? For some, it will be a first. For others, a return. 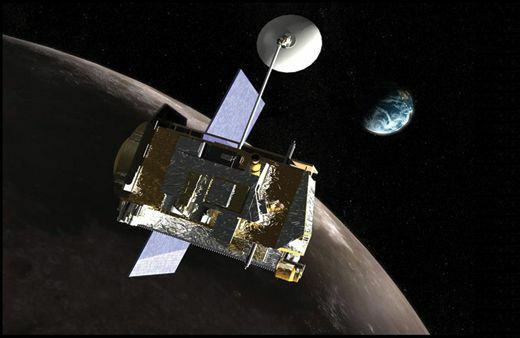 Either way, the moon is the most popular destination for robotic explorers in 2007 and 2008, as four countries — the United States, China, India, and Japan — prepare to launch spacecraft into lunar orbit. Why the moon? For one thing it’s close, which makes it an ideal technological proving ground for nations taking their initial steps beyond Earth orbit, like China and India. Another reason is that planetary scientists know surprisingly little about lunar geography, gravity, and geology. Though more than 60 spacecraft have been sent there since the Soviet Luna 1 in 1959, the moon is less well mapped than you might think. The state-of-the-art cameras, spectrometers, and other instruments on the new orbiters should quickly bring lunar scholars up to speed. “When data from the four new lunar missions are returned, we will be approaching the capabilities that we currently have for Mars,” says Brown University planetary scientist Carle Pieters, whose Moon Mineralogy Mapper will fly on India’s Chandrayaan-1. Herewith our quick guide to the upcoming lunar derby. In a Nutshell: With 14 instruments, this may be the most scientifically comprehensive of the new moon missions. Japan has been to the moon before, with a small satellite called Hiten in the early 1990s. But not like this. SELENE (SELenological and ENgineering Explorer) is another leap forward for a country that has been rapidly expanding its capabilities in solar system exploration with projects like the 2005 Hayabusa asteroid rendezvous. Bernard Foing, a lunar scientist with the European Space Agency, calls SELENE, with its impressive 660 pounds of instruments, “the Lexus of lunar exploration.” Scientifically, it does a bit of everything, and some things none of the rest will do, including deploying two small subsatellites to measure the gravity field on the far side of the moon—important data for fine-tuning spacecraft orbits. A radar sounder will probe deep below the surface, and a high-definition camera will return photos of Earthrise and lunar craters for the public to enjoy. In a Nutshell: This modest orbiter is the first of several lunar missions China has planned, and may be the precursor to human landings. 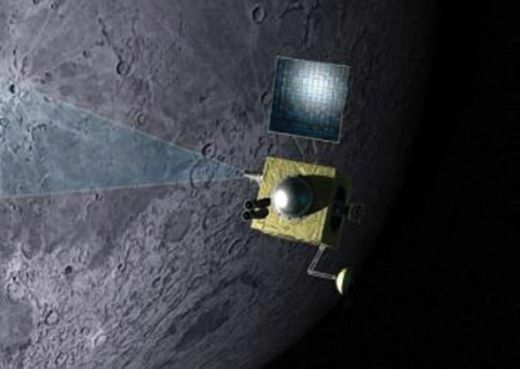 Chinese scientists have outlined three phases for their lunar exploration program, starting with an orbiter this year and progressing to a lander in 2012 and sample return mission in 2017. Chang’E-1 (named for a Chinese legend about a young fairy who flies to the moon) will take stereo pictures of the surface and investigate solar radiation and charged particles around the moon. 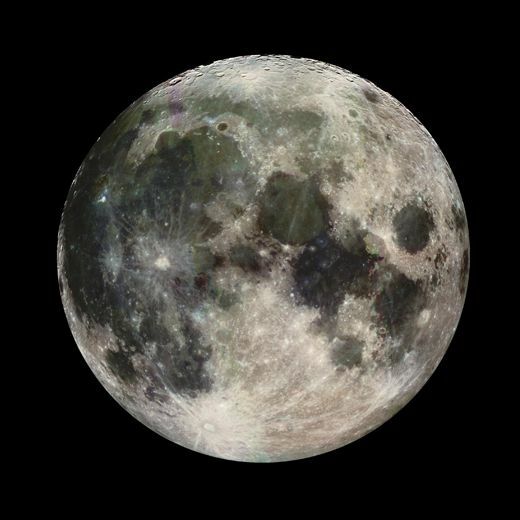 Lunar resources are a special focus: Onboard spectrometers will map the abundance of metals and helium-3, a potential fuel source for future fusion reactors. 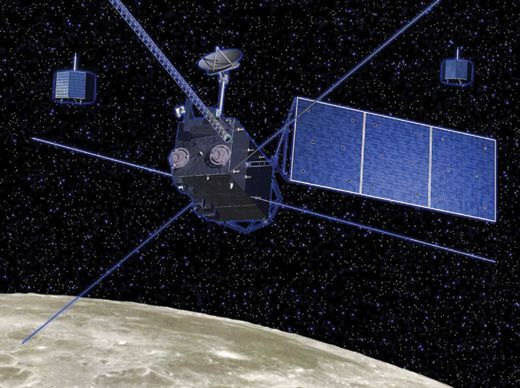 A microwave radiometer—the only one on any of these four missions—will measure the thickness of the lunar soil. That’s the kind of information you’d need if you were planning a lunar base, which, according to some Chinese scientists, is the long-term plan for that country. orbit gets this technology-savvy nation into the game of deep-space exploration. India is building the spacecraft and furnishing the launcher, although it invited international scientists to join in proposing instruments. Among the foreign contributions are a German-built infrared spectrometer modeled after one that flew on Europe’s recently ended SMART-1 lunar mission, and the NASA-supplied Moon Mineralogy Mapper, which has an even higher resolution. Between them, they will do a thorough job of mapping rock types on the lunar surface. 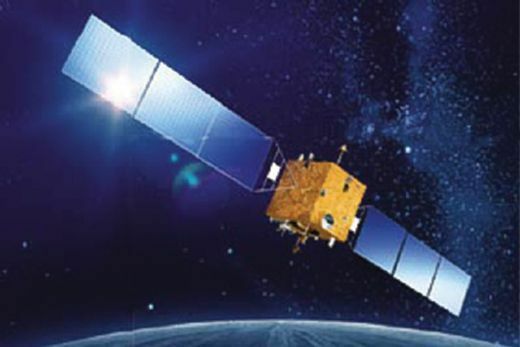 India excels at Earth observation from space, and its homegrown Terrain Mapping Camera will return high-resolution stereo pictures that can be converted into digital terrain maps. Another U.S. instrument, called Mini-SAR, similar to the synthetic aperture radars used to explore Earth and Venus, will search for signs of water ice at the poles. In a Nutshell: NASA wants better maps of the lunar surface before astronauts arrive in 2020, and LRO will discern details only a foot or two across.